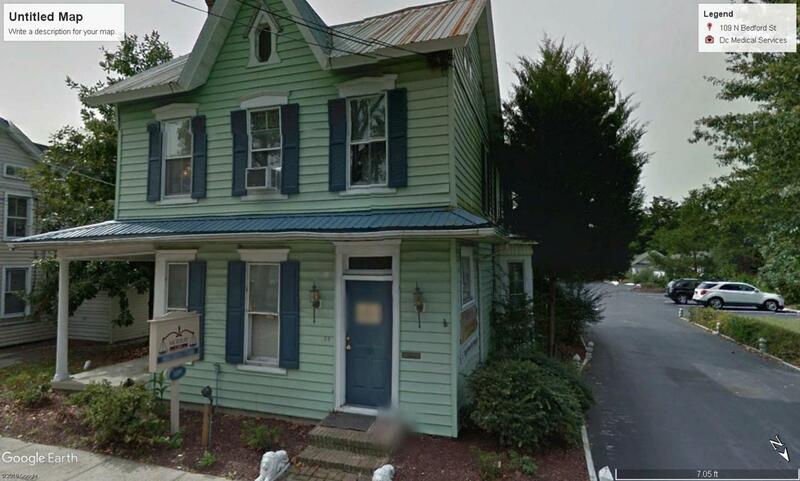 2 story office building located in the Town of Georgetown. First floor features a conference room, restroom, reception area, kitchen and 3 offices. The second floor has 4 offices, restroom and lunch room. Property being sold in conjunction with 111 and 107 N. Bedford Street.